2019-20 Travel Tryout Registrations are Open! Register today for the Tri-City Eagles Co-Ed Travel and Girls Travel Tryouts! Details can be found here and under "Programs" on our navigation bar. The first 100 registrants receive a free t-shirt at tryouts! 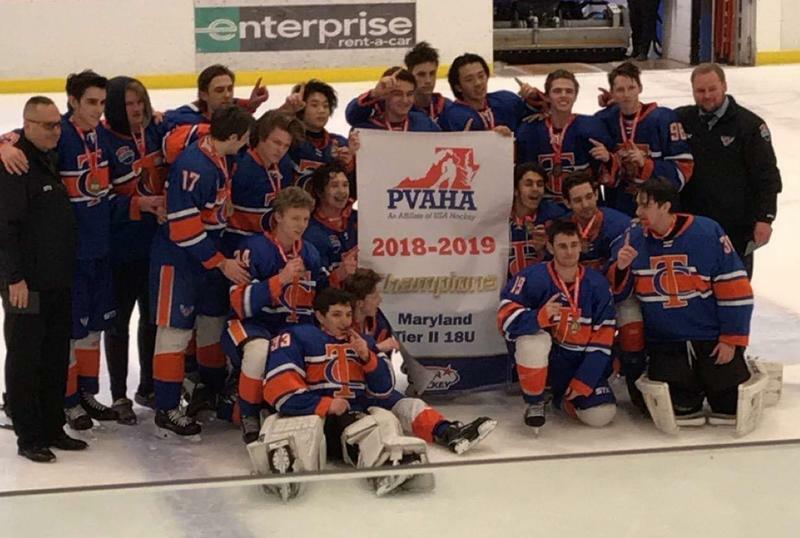 By all standards the Tri-City Eagles 18U Blue team has already had an amazing 2018-2019 season, taking first place in the CBHL and winning states - and it's not over yet. 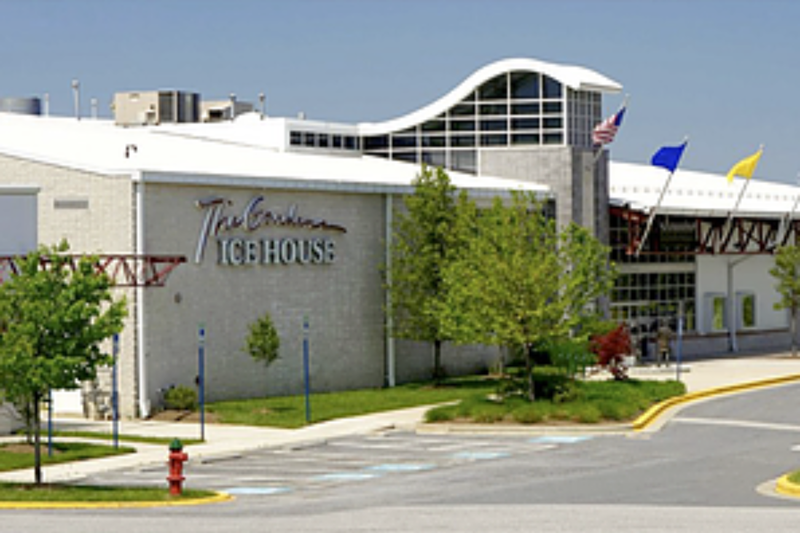 On April 3rd, the team will travel to San Jose, California to compete in Hockey Nationals. Congrats to our 2019 Graduates! Check them out through the years - view the video here. BIG NEWS! CBHL Playoff-Bound Teams! 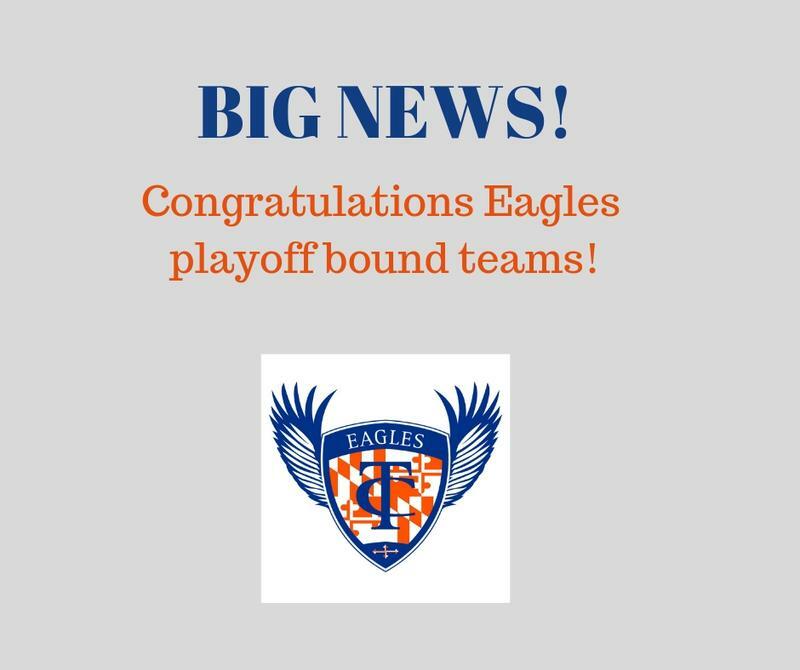 We are excited to announce the following teams will be competing in this year’s CBHL Playoffs: 10U Blue, 12U Blue, 12U Gold, 12U Girls, 14U Blue, 14U Gold, 14U Girls, 16U Red, 16U Girls and 18U Blue! Two additional teams, 10U Gold and 19U Girls may also be competing once their regular season games finish up. Travel tryouts for all age levels – 8U through 18U will begin on Saturday, April 27th. - 8U players will no longer tryout in August. 8U travel tryouts will be held on the same days as all other travel teams, Saturday, 4/27 and Sunday, 4/28. - 8U, 10U, 12U and all Girl's teams will complete tryouts on Saturday, 4/27 and Sunday, 4/28. 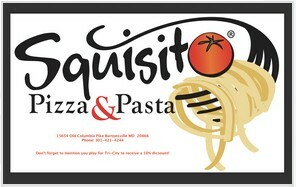 Teams will be posted to the TCE website by 9pm on Monday, 4/29 and offer emails sent that same night. - 14U, 16U and 18U co-ed teams will begin tryouts on Saturday, 4/27 and Sunday, 4/28, and will continue the tryout process through Thursday, 5/2. Teams will be posted to the TCE website by 9pm on Friday, 5/3 with offer emails sent that night or the following morning. 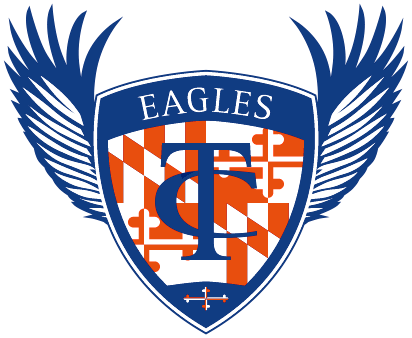 We expect tryout registration to open and the full tryout schedule to be available on the TCE website by Monday, March 3rd. Questions can be sent to russell@tricityeagles.com. 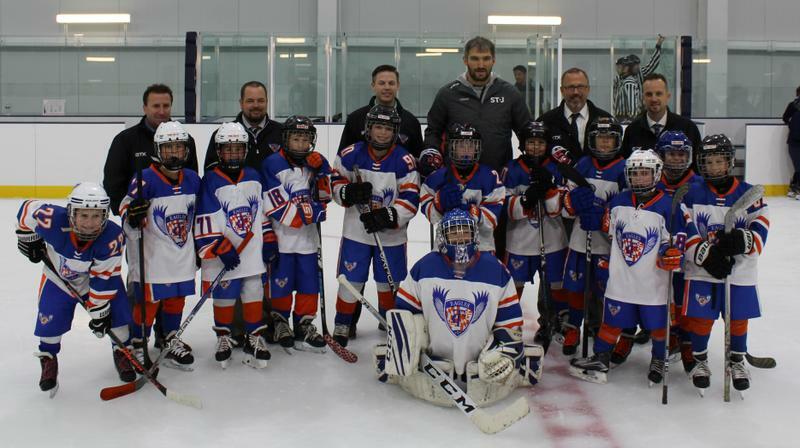 10U Blue Skates with Ovechkin! On Saturday, 9/15 the TCE 10U Blue team got an amazing surprise! 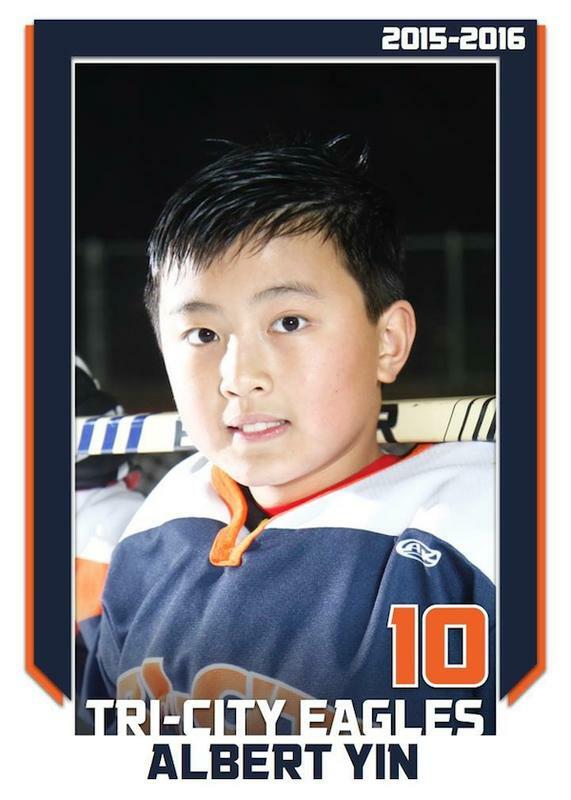 Click to find details regarding the Celebration of Life for Albert and the Go Fund Me donation link. 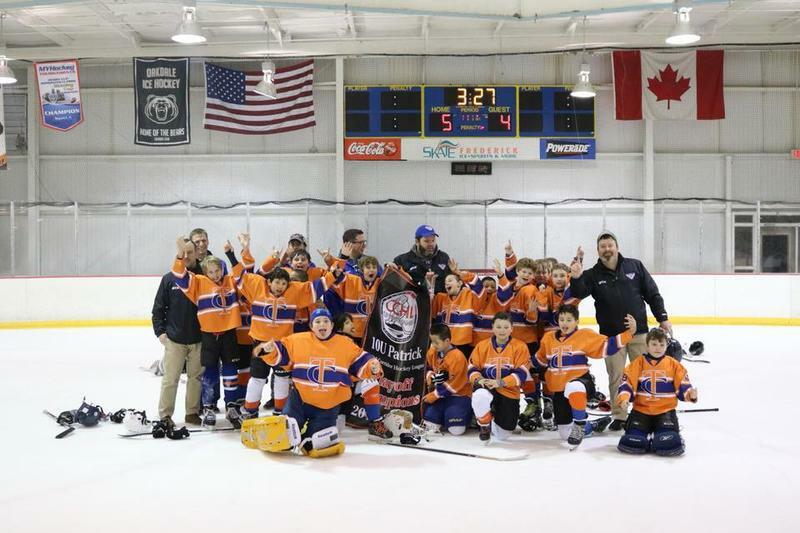 10U Orange - CCHL Champs! Congrats to our 10U Orange team! 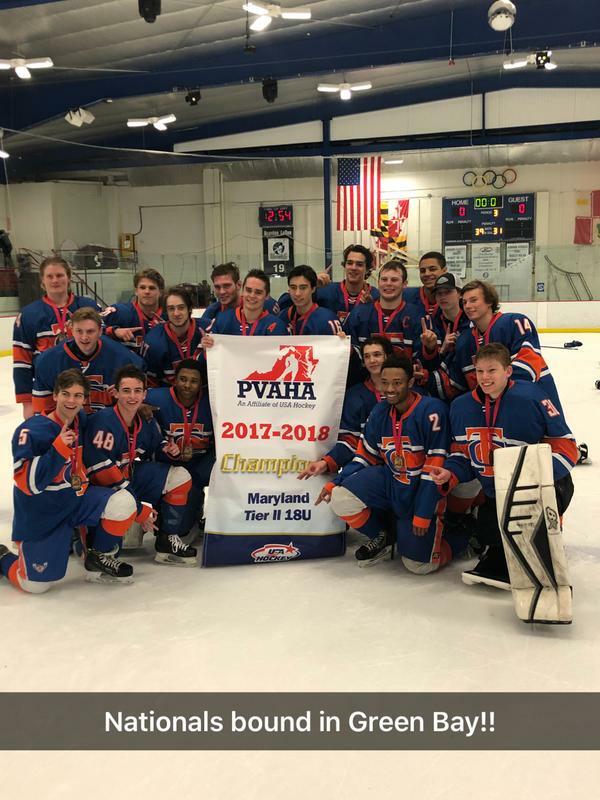 18U Blue - Maryland State Champs! Congrats to our 18U Blue team as they sweep the series against Howard!